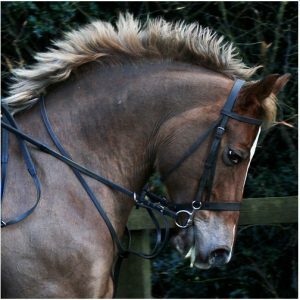 Home / Horse Care / Key Query For Horse Owners Answered – What To Feed My Horse? 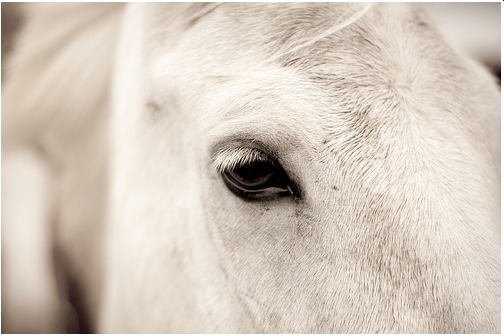 Key Query For Horse Owners Answered – What To Feed My Horse? 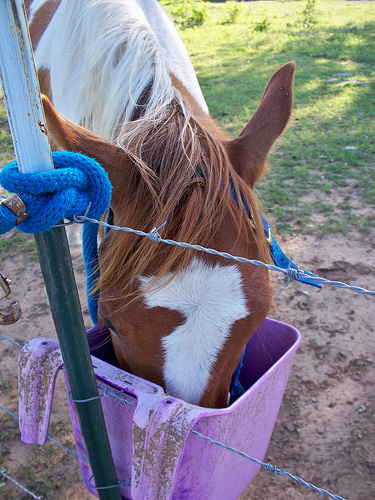 Just like human beings, horses can also be extremely picky about their food. The foods you offer to your equine friend might be nutritious – but whether you can get your horse to eat it is another matter… So, here’s our list of 5 healthy foods you can feed your horse without him turning away from them. Grass contains almost all the nutrients that your horse requires to stay healthy. 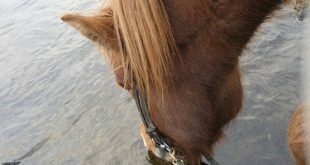 It is also a good source of silica, which is good for equine dental health. The grass hay is green, leafy fine-stemmed – they are the finest variety of hay. The hay is not excessively sun-bleached, or does not smell musty, moldy, fermented or dusty. The hay stack/bundle doesn’t have too much of trash, dirt, weeds, or debris – they can cause your horse to have a stomach upset. The hay does not show signs of insect infestation or other disease. Allowing your horse to consume it would seriously compromise with his health. 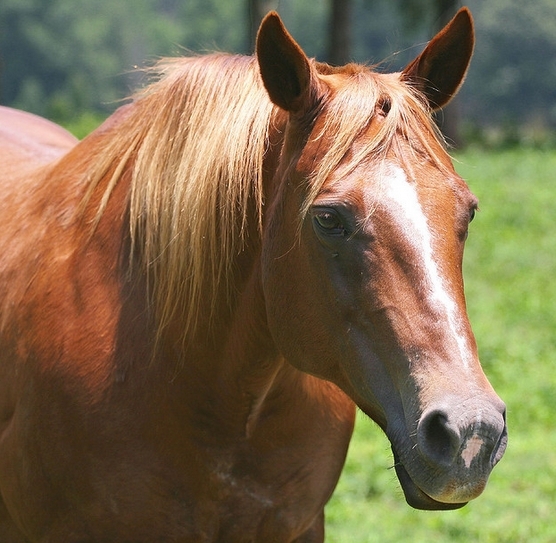 Grains are one of the most inexpensive and nutritious horse foods available. And while choosing grains for your horse make sure that they are clean and smell good. Also, don’t buy blackened grains. Oats are traditional horse food. They are high in fiber and contain moderate amounts of protein. You can also mix them with almost every horse feed. Ideally, you should always opt for rolled oats. Corn is high in carbohydrates, perfect for horse feeds in winter – the starch content in carbohydrates helps your horse stay warm. 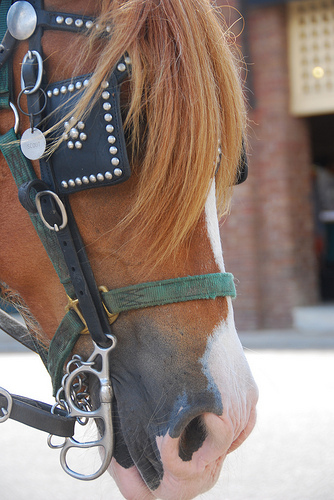 However, excessive consumption of corn can lead to minor ailments in your horse. Furthermore the whole kernels are tough to chew and not easily digested. Hence, consider picking the cracked corn variety, they also mix well with oats. You can also occasionally feed your horse with barley. However, grains like wheat are not good for horses. They are usually a mixture of horse feed like flax seed, grains, beet pulp, bran, as well as vitamins and minerals. You can either prepare them at home or buy them commercially from pet stores. You can also feed your horses with supplements. But make sure that you consult your vet about the best supplement and its dosage. It is important to understand your horse’s nutritional needs while planning his diet and your vet will be the best person to prescribe the right amount of foods. 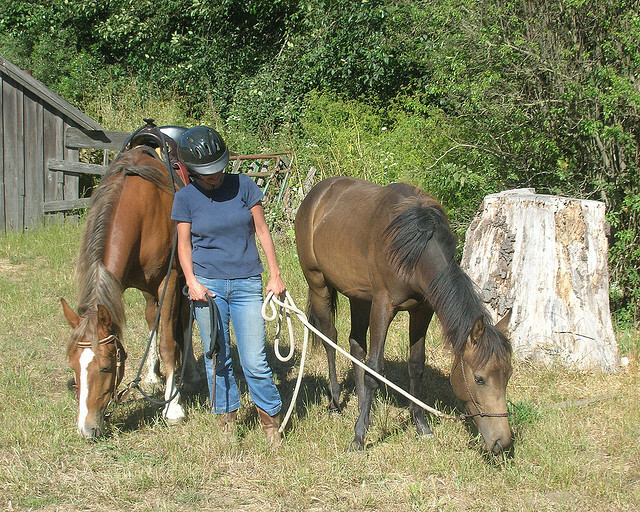 Hopefully, this answers your questions on “What to feed my horse?”! 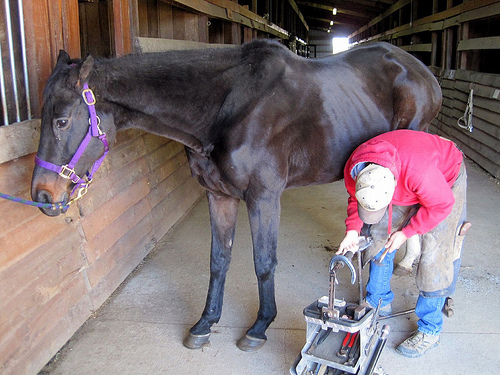 Previous Keeping Your Horse’s Hooves Groomed Is A Hoof Pick Away! Next Know All About Saddle Blanket Before You Buy The Best!